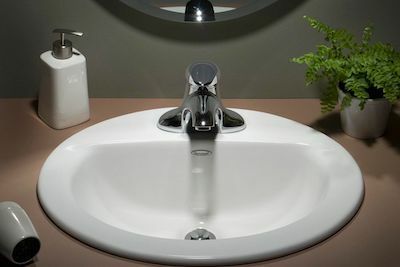 Excel plumbing and heating welcome you to come and view our newly opened showroom. We are based at 83 Deerdykes View, Westfield, Cumbernauld, G68 9HN. We are a friendly family run business who pride ourselves on great customer service providing a quality service with fantastic prices. With over 25 years experience you can be confident that we will deliver professionalism in every aspect of your installation. At Excel Plumbing & Heating we undertake all bathroom & en suite design and installations jobs. Our full qualified plumbers offer our customers a service second to none. 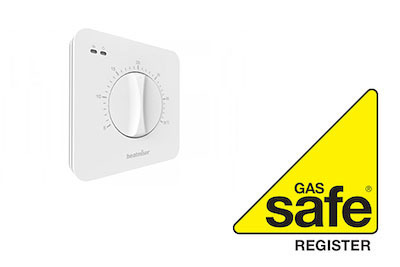 At Excel Plumbing & Heating we specialise in all gas central heating work.  From boiler upgrades, power flush for central heating to fitting gas cookers & hobs. Every tradesman is fully qualified & holds all relevant certification for work undertaken. Only the highest standards are delivered by Excel Heating Engineers. 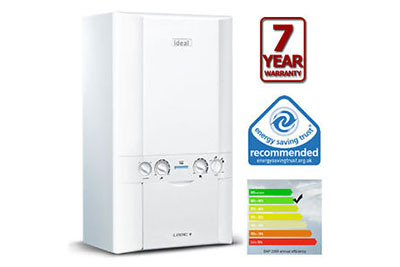 Save Money and the environment by installing a new high efficiency boiler you could reduce CO2 emissions by as much as 30%, whilst reducing your heating bills by up to a third.